I love New York. I also love New York Taxis. 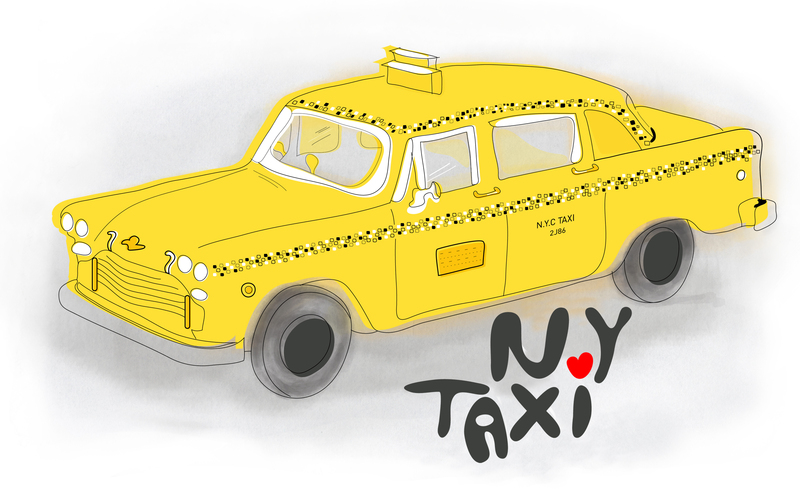 Here is an illustration I made of a new York Taxi, dedicated to a really good friend of mine. Long live the memories.